RST front turn signal bulbs? No issues... Much easier to see at night, but no other issues. Is there something to be looking for? That's the same thing 7443. Just keep in mind that all 7443 bulbs are not the same. Some that don't draw as much current may create the hyper-flash error condition. The ones that I posted the link to work well. Simply order those and you will be fine. Sure, here's the front end with the LED's in the turn signals. It could not be easier. Look for the small round plug with the fin on it (IT HAS NO WIRES ATTACHED TO IT). Twist and pull it out, replace the bulb and reinsert and twist. Both sides are very easy access and you don't need any tools. 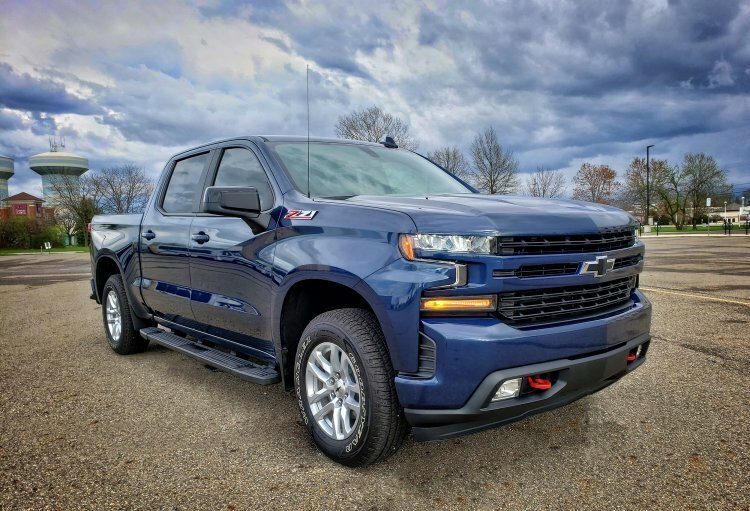 Do you have the mounting instructions for the 20" behind the grill '19 Silverado RST? Does this kit work with the active shutters? 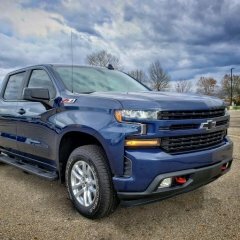 I would like to change the regular bulbs in my Front turn signals on my RST to LEDs. Does anyone know what bulbs these are (they are marked 855)? Any recommendations on LED's that won't require resistors? Yesterday evening I went exploring and found some seldom used circuits associated with the trailering package in the fuse box under the hood. Used a fuse block tap and I am a happy camper.